Well it’s that time of year again, we are almost to the all star break of 2013 ( My How time fly’s by when you’re having fun ). 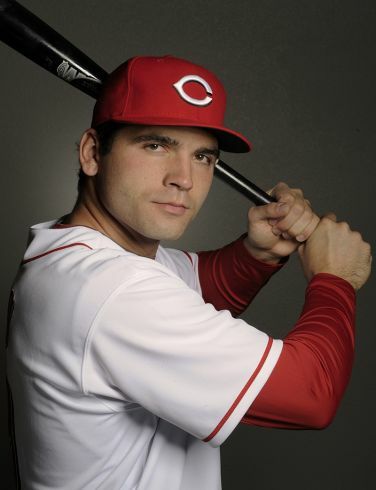 I am going to take a look at the Reds on what they have have done in first half of ’13. Jay Bruce has been on fire since his twitter rant. Is the last 29 games he has played., Bruce is batting .292 with – 11 Homeruns and 23 knocked in. This just might be on of, his best ever hot streaks. In a 7 Game Stretch last week, he had 7 Tater Trots! Center Fielder Shin-Soo Choo has cooled down a lot in June, but still has a OBP of .421 – and Leads the majors with 20 HBP ( Hit by Pitches ). Choo is 4 short of a club record held by C Jason LaRue ( 24 HBP ). I don’t think he will approach the NL Single Season Record of 50 (set by Ron Hunt of the Expos in 1971), however it is still an astounding feat – and a tough way to make it aboard base.